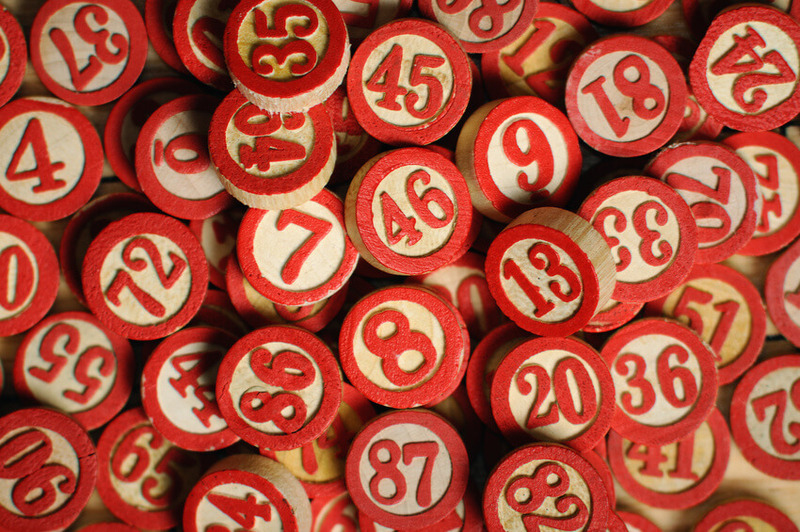 As the US Powerball Jackpot increases by the day to a staggering £115 million, what better time than now to check out some of the weird and wacky facts and figures associated with this famous lottery draw. Who knows, maybe some of the numbers below will be the ones to come up in this weeks draw! 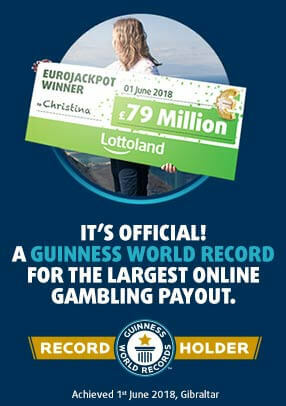 190 million euros ($223.3 million) is the biggest lottery jackpot outside the US. This was paid out o a UK player in 2012, and then to a ticket-holder in Portugal in 2014.